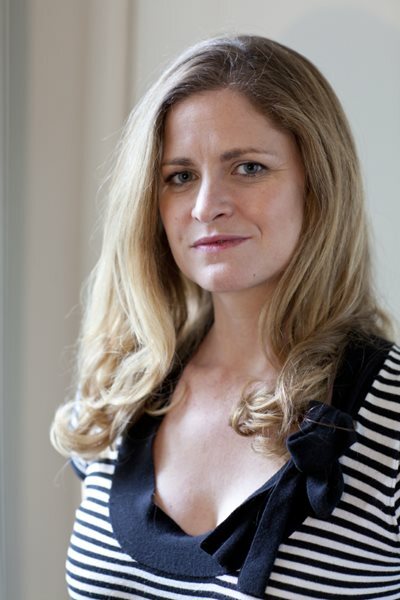 Liza Klaussmann has won Books Are My Bag New Writer of the Year for her debut novel Tigers in Red Weather. She beat fellow Picador book Kiss Me First by Lottie Moggach, as well as Natural Causes by James Oswald, The Bone Season by Samantha Shannon, The Shock of the Fall by Nathan Filer and The Universe Versus Alex Woods by Gavin Extence. Tigers in Red Weather follows Nick and her cousin, Helena, who have grown up sharing sultry summers at Tiger House, the glorious old family estate on the island of Martha’s Vineyard. As World War II ends they are on the cusp of adulthood, the world seeming to offer itself up to them. Helena is leaving for Hollywood and a new marriage, while Nick is to be reunited with her young husband Hughes, due to return from London and the war. Everything is about to change. It is Liza Klaussmann's first novel. The Specsavers National Book Awards showcase the best of British writing and publishing, whilst celebrating books with wide popular appeal, critical acclaim and commercial success. The overall winner of the Specsavers Book of the Year trophy will be decided by readers. The award was previously won by Fifty Shades of Grey by E.L. James and Caitlin Moran’s How To Be A Woman. Register your vote here. Voting closes at midnight on 19 December with the winner announced on 26 December 2013.